Anatomical and stylish!This innovative bridle is a mixture between our popular bridles Paragon and Jump Off. 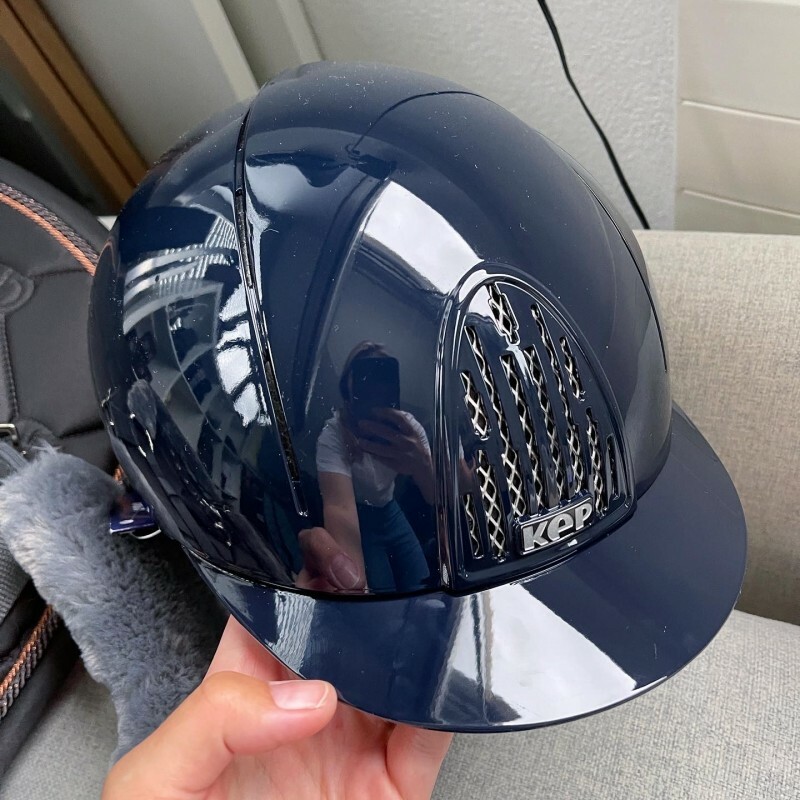 It suits perfectly for both dressage and showjumping. NOSEBAND The design of the noseband allows full freedom for the cheekbones and the sensitive nerve endings. It is fastened by regular pullback fastening which is extra padded underneath. The flash strap is optional and can easily be removed without leaving the bracket showing.